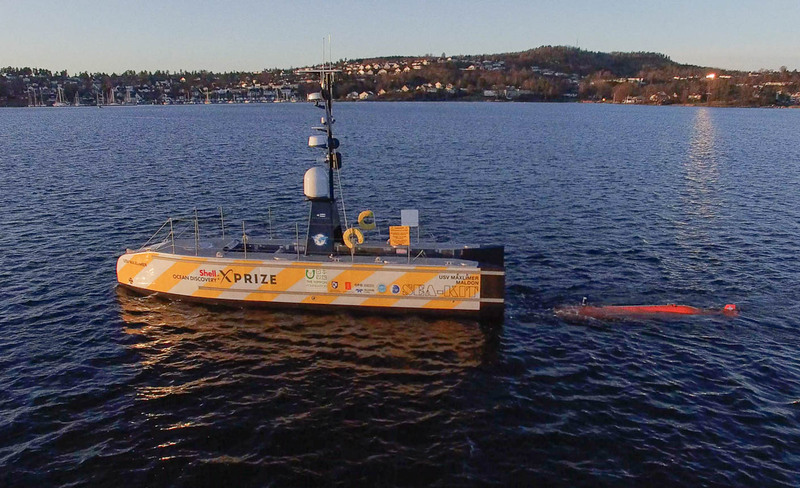 After a lot of hard work and determination, Sea-Kit have made it to the final of the Shell Ocean Discovery XPRIZE competition. 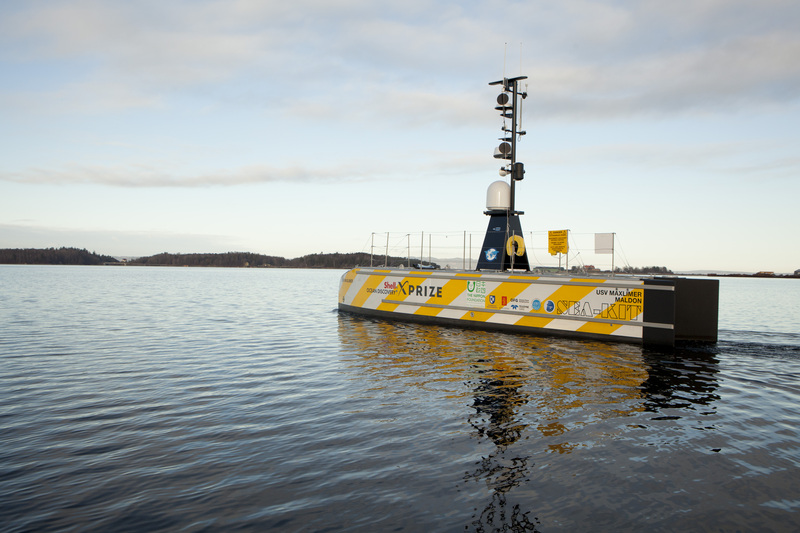 We are so excited to be a part of something so amazing. 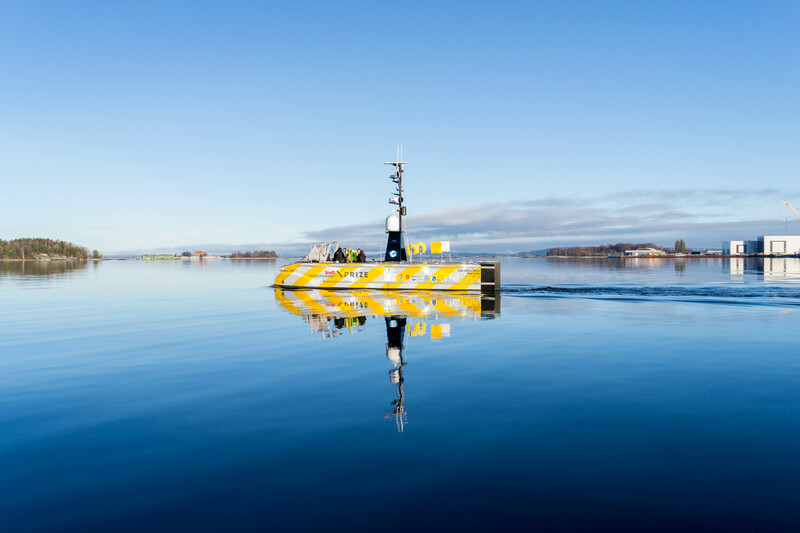 Please have a read of this great article linked below for more of an insight into the competition and the other competitors. 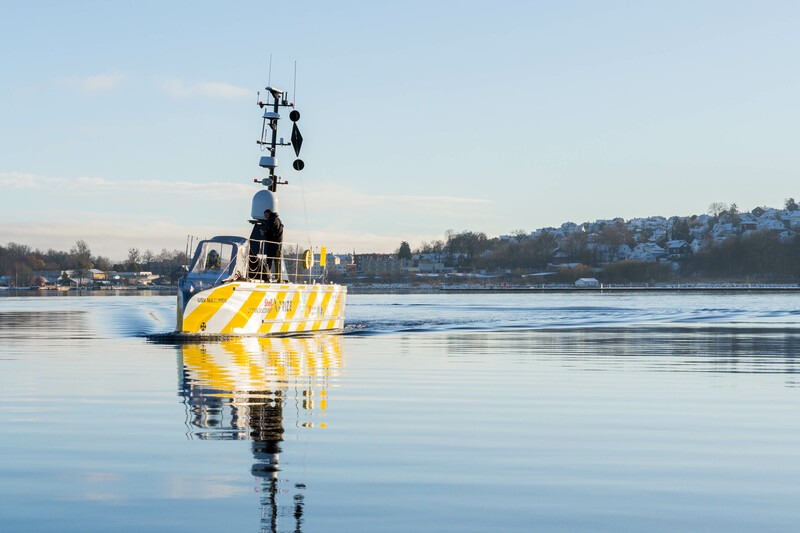 Hushcraft has designed and built the new and ground-breaking SEA-KIT™ class of Long range and endurance, Ocean going Autonomous Vessels. 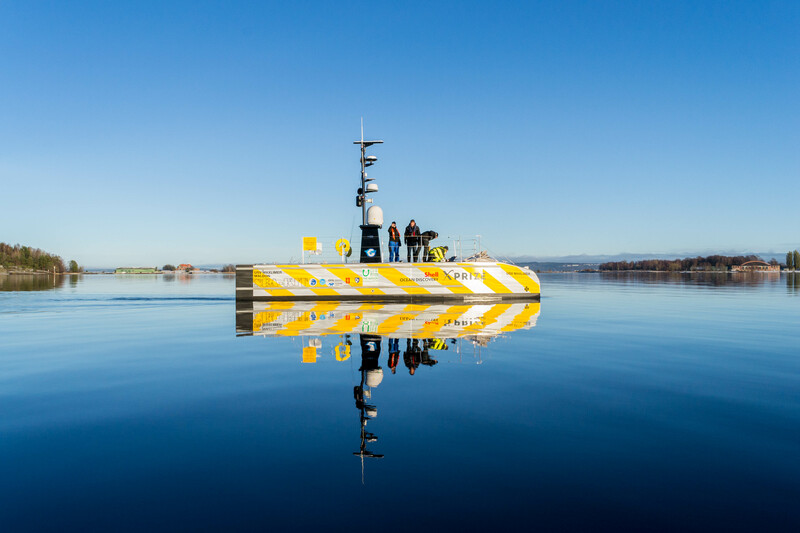 SEA-KIT™ is the first truly Ocean-capable, purpose built Surface Vessel and was designed to act as a Mother-ship for the Hugin AUV used by the GEBCO-NF Alumni Team to provide Unmanned, high quality seabed mapping. 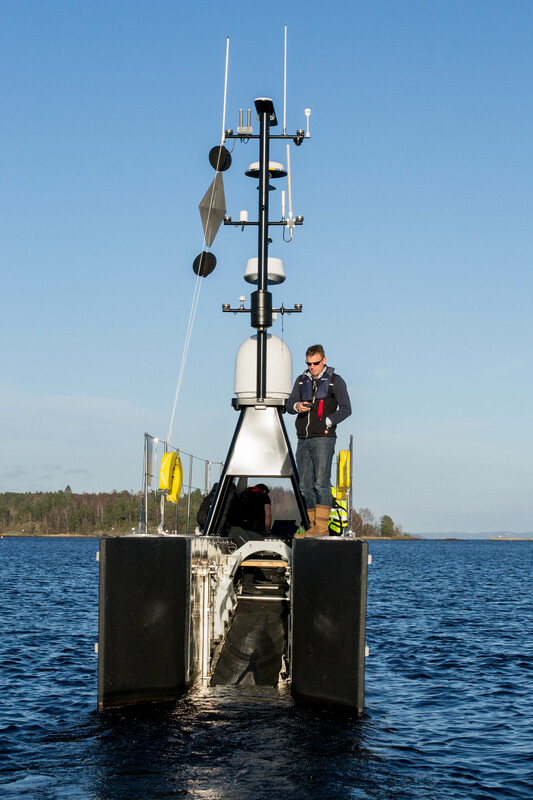 Hushcraft have developed a true world first. 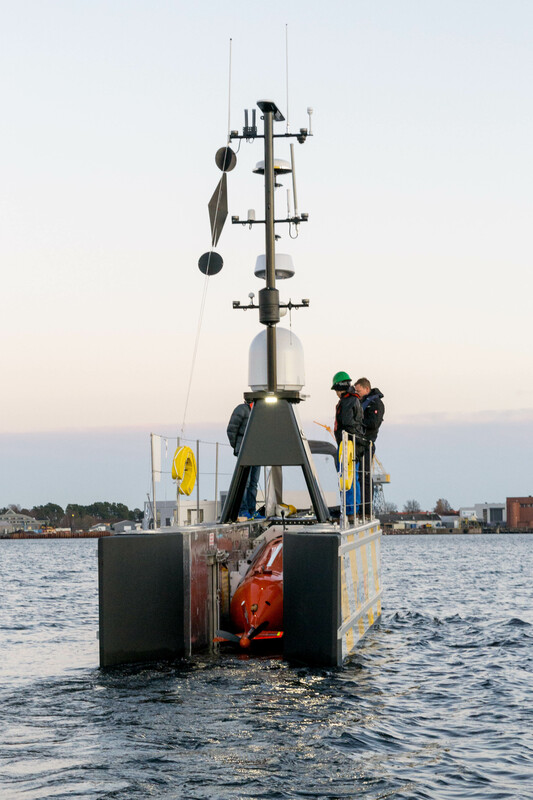 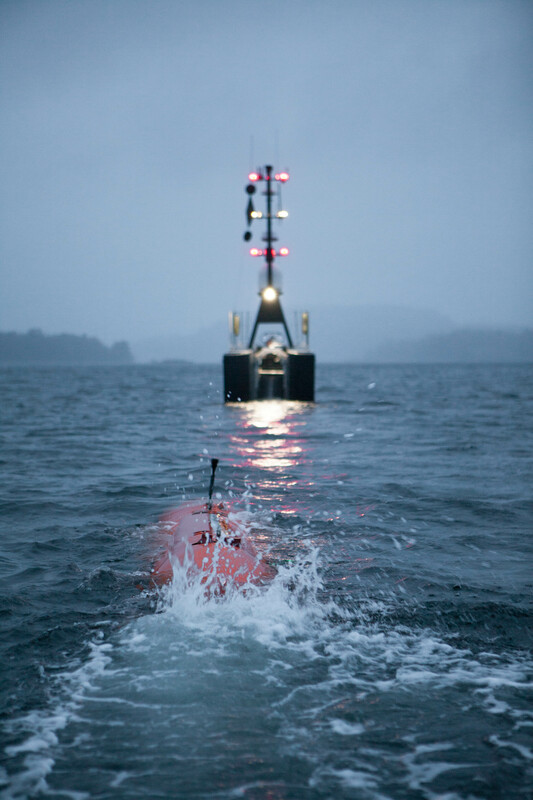 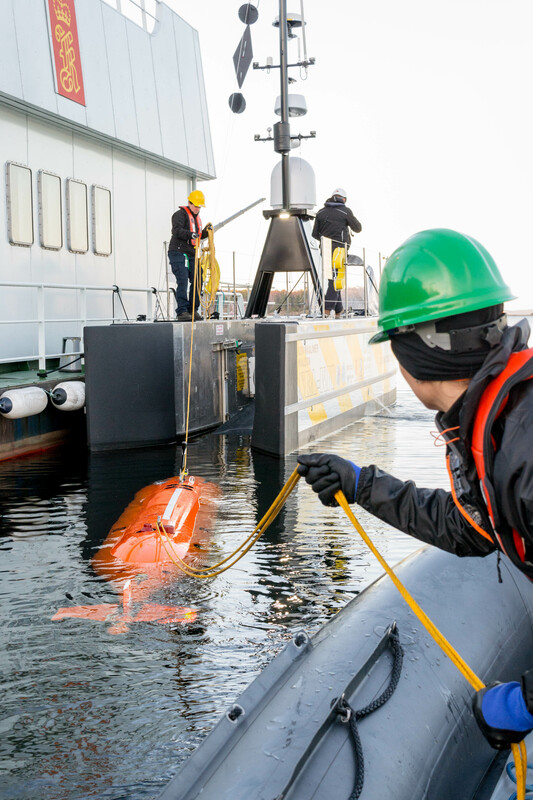 Not only is SEA-KIT™ able to act as an Autonomous vessel in its own right, but is the first vessel that allows another unmanned vessel to be launched, recovered and controlled through an unmanned vessel. 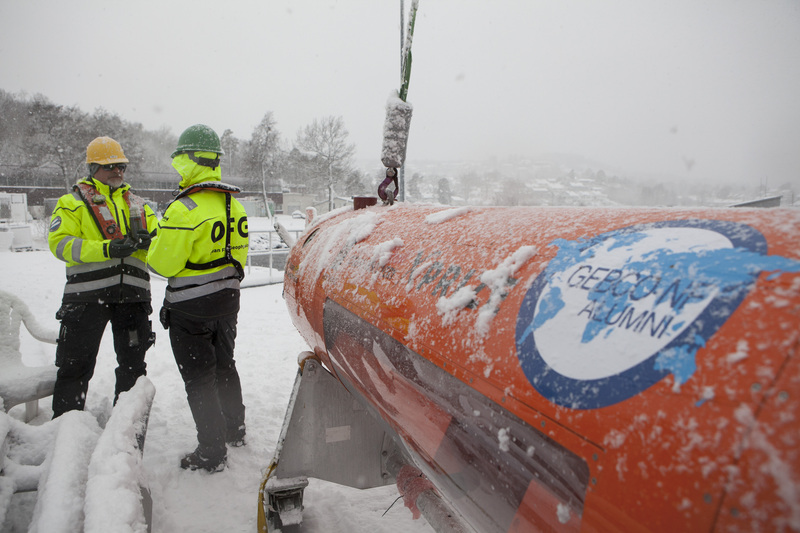 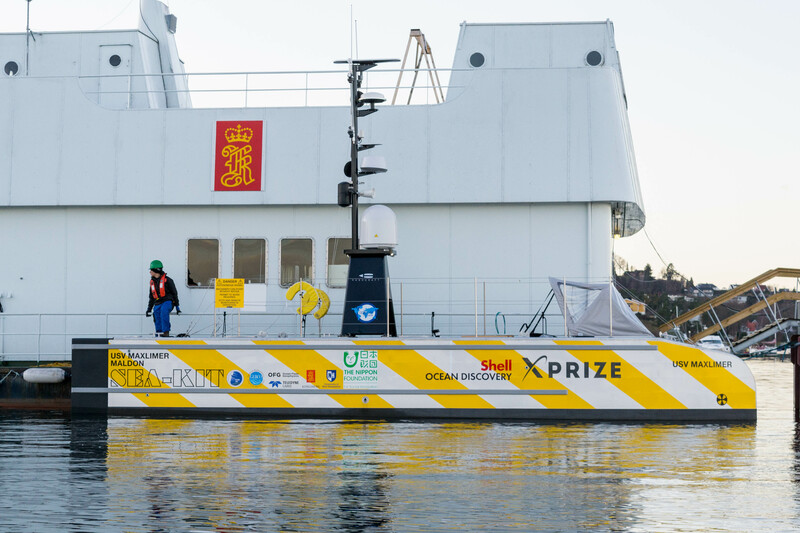 Hushcraft ltd. has been proud to have been part of the GEBCO-NF Alumni team competing in the Shell Ocean Discovery XPRIZE as the designer and builder of the SEA-KIT class of Unmanned Surface Vessels. 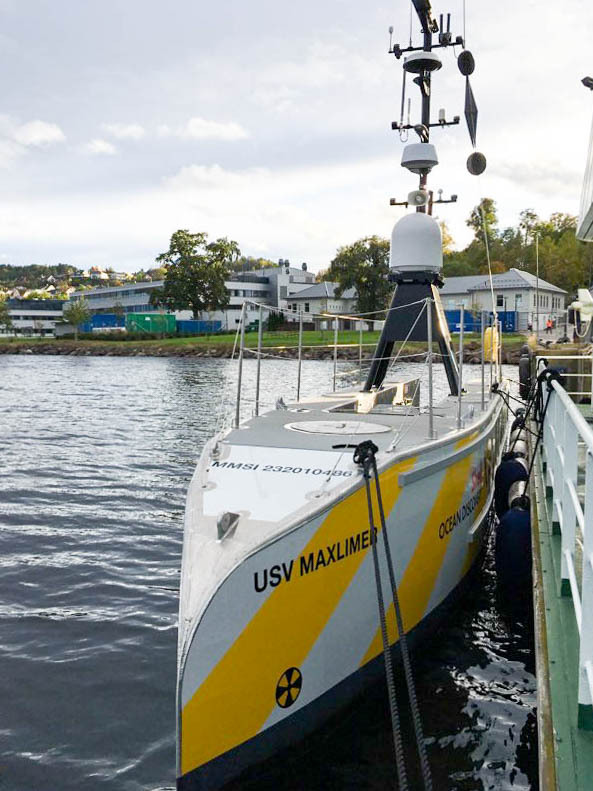 The design brief for the competition was to produce an autonomous maritime data collection platform in order to map 5oo sq.KM of ocean floor in a short period of time. 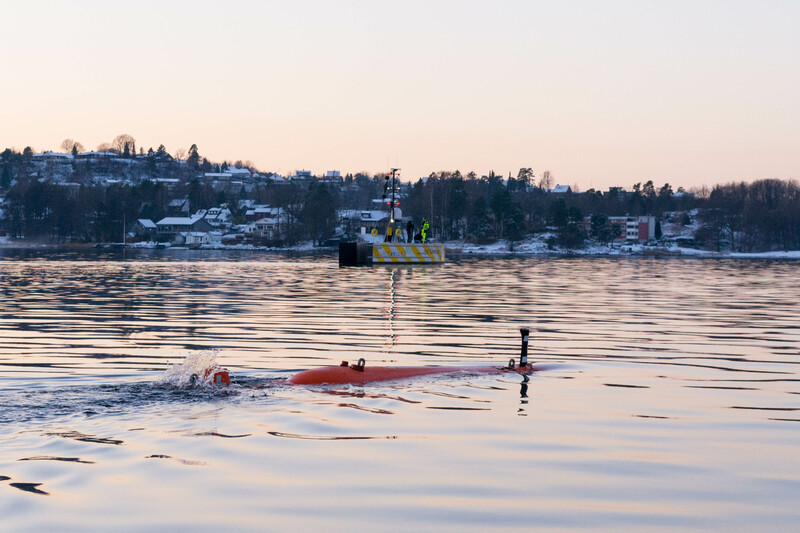 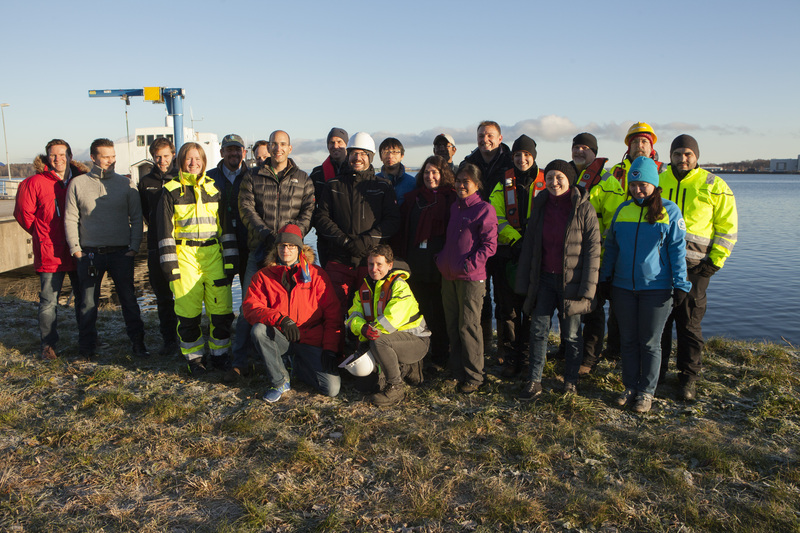 The initial round of the competition was to produce a high quality bathymetric map and spot imaging of 100 sq.KM at a depth of 2000m and at a resolution of at least 5m Horizontally and 0.5m Vertically. 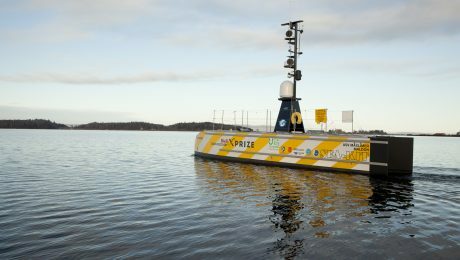 All data had to be captured within 16hrs and processed within 24hrs. 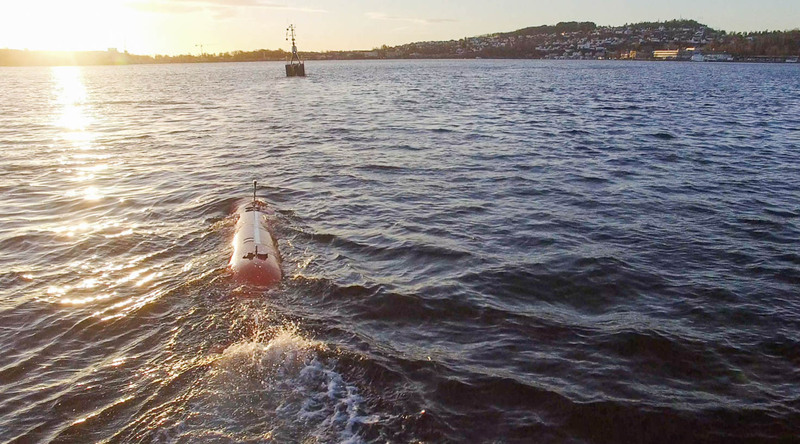 Hushcraft successfully took on the challenge of designing and producing the AUV Mothership system that forms the basis of the USV/AUV concept, ensuring that the team were able to complete the initial competition round in November 2017. 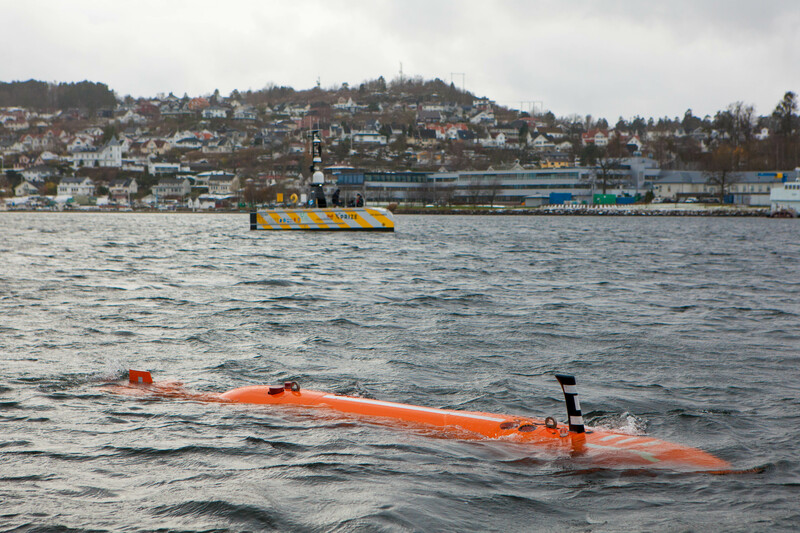 The vessel concept was based on utilising as much off the shelf technology as possible, in order to reduce risk int he development process and to leverage the huge advances already made so far, this allowed the team to use the commercially available and highly successful Kongsberg Maritime Hugin AUV in order to perform the deep water surveying, so Hushcraft’s development could focus on the new concept of developing an unmanned vessel acting as mothership to a production and known autonomous underwater vehicle. 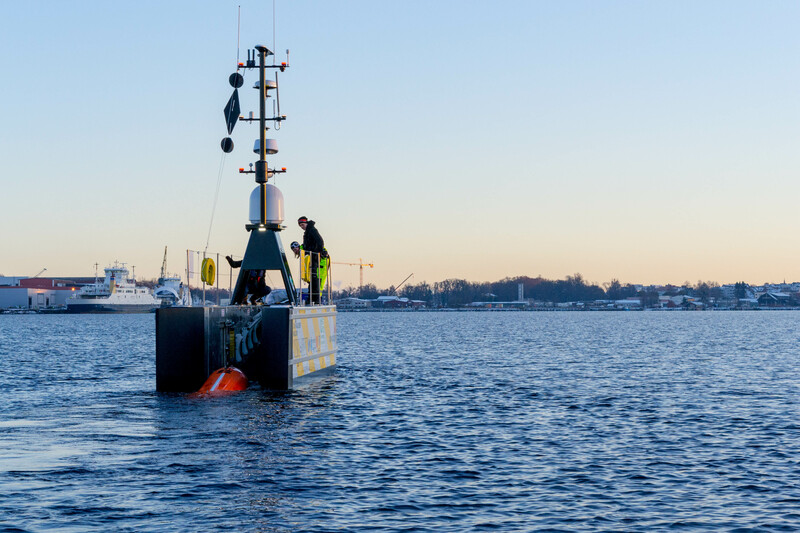 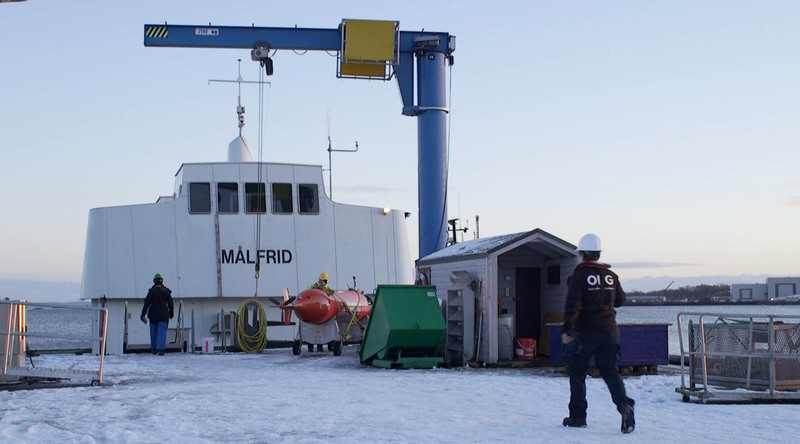 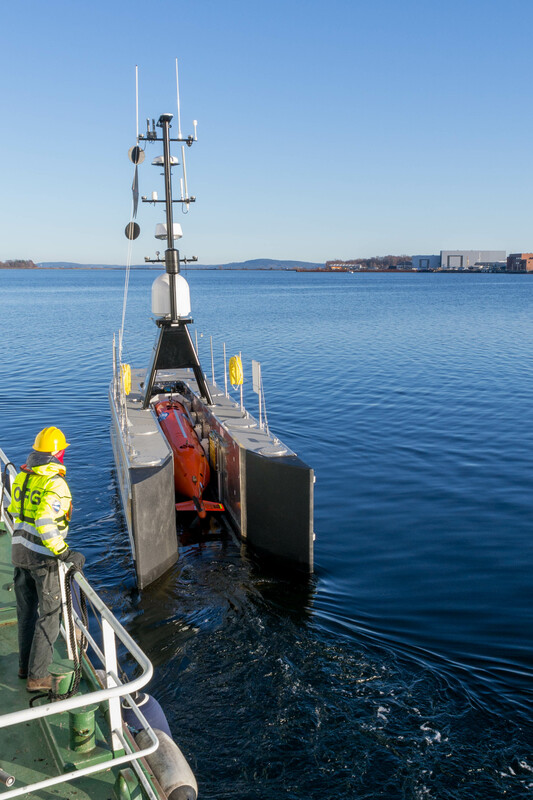 Hushcraft has been proud to be the first customer for the Kongsberg Maritime K-MATE Autonomy Engine that provides the autonomous “brainpower” for the vessel. 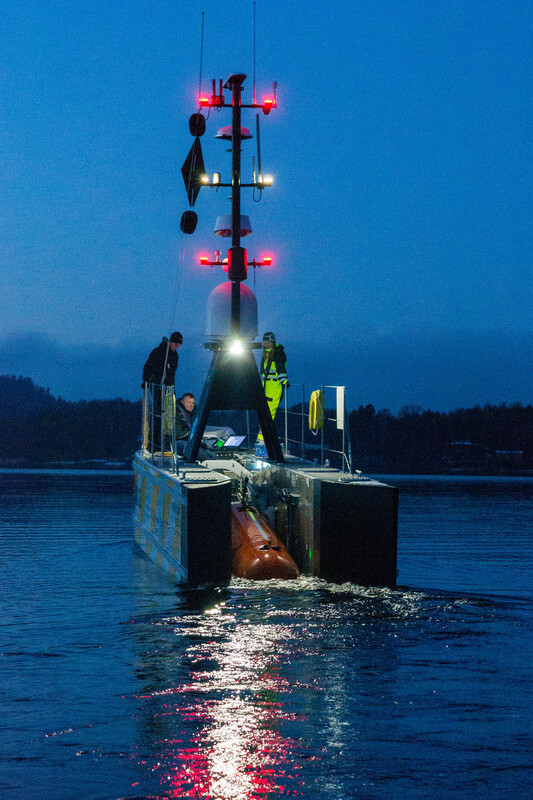 Allying this technology to Hushcraft’s Hybrid Drive system and vessel technology integration abilities, has lead to the creation of a truly ground breaking new vessel.